Boeing has developed new flight control software for its 737 MAX fleet following recent fatal crashes in Ethiopia and Indonesia, the Federal Aviation Administration (FAA) said Wednesday. 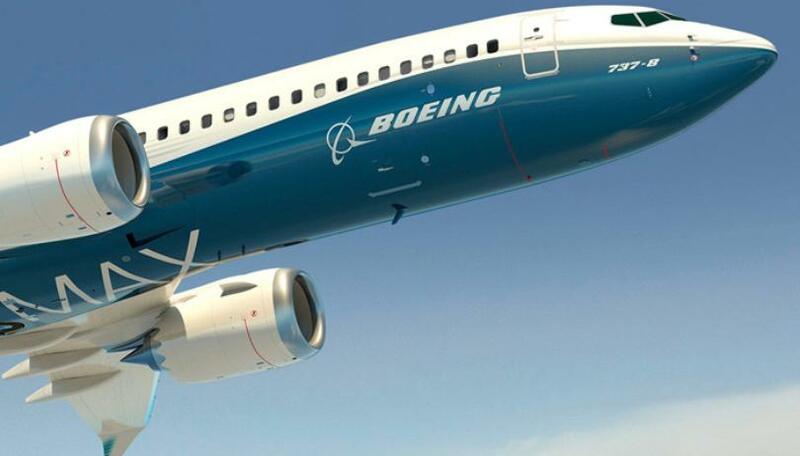 Country after country grounded Boeing 737 MAX aircraft after a crash in Ethiopia on March 10 left 157 people dead. The same Boeing model, the latest version of the US manufacturer’s narrow-body workhorse, was involved in a Lion Air plane crash in Indonesia in October that killed 189 people. In particular, a piece of software used for flight control has come under scrutiny. Boeing had promised a software update by April.